Alter Ego Nourishing Color Care Nutri-Color Shampoo Ph 5.0- 1000 ml./33.8 oz. 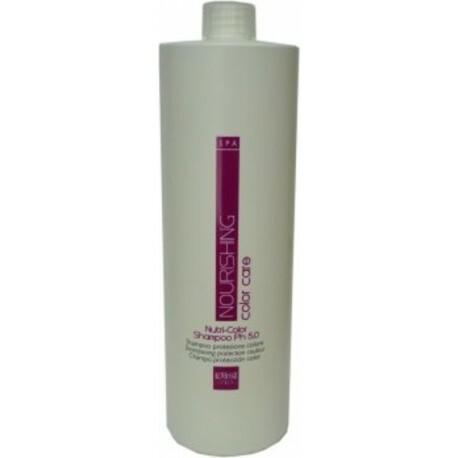 - Just Beauty Products, Inc.
> Hair Products>Alter Ego>Hair Color>Alter Ego Nourishing Color Care Nutri-Color Shampoo Ph 5.0- 1000 ml./33.8 oz. Alter Ego Nourishing Color Care Nutri-Color Shampoo Ph 5.0- 1000 ml./33.8 oz.